With the change of Foreign Office travel advice earlier this month, it’s time to think again about heading off to Iran to discover the fabulous historical treasures of Ancient Persia. From the slender columns and stunning reliefs of 5th century BC Persepolis, famously razed to the ground by Alexander the Great, to the exquisite turquoise domes of 17th century Isfahan, Iran’s architectural legacy is one of the richest in the world. 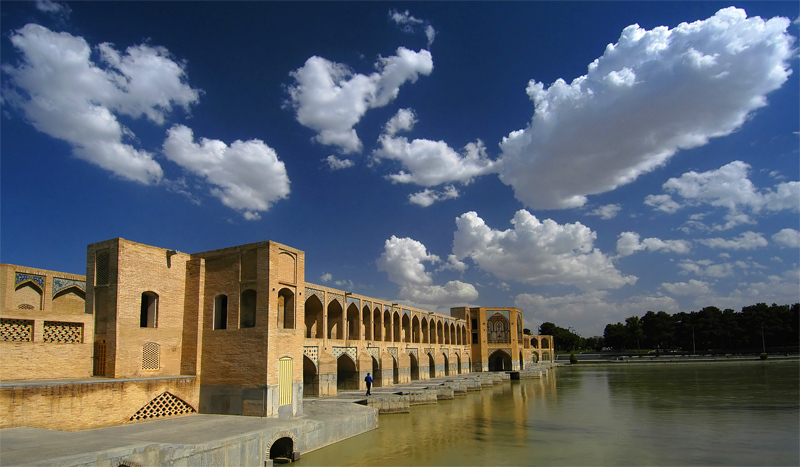 World Discovery Iran tours will give you an insight into this fascinating country. Don’t be put off by any negative press coverage; travellers to Iran are virtually unanimous in their praise, not only of the historical and architectural marvels they discover, but of the warm and friendly welcome they receive from the Iranian people themselves. 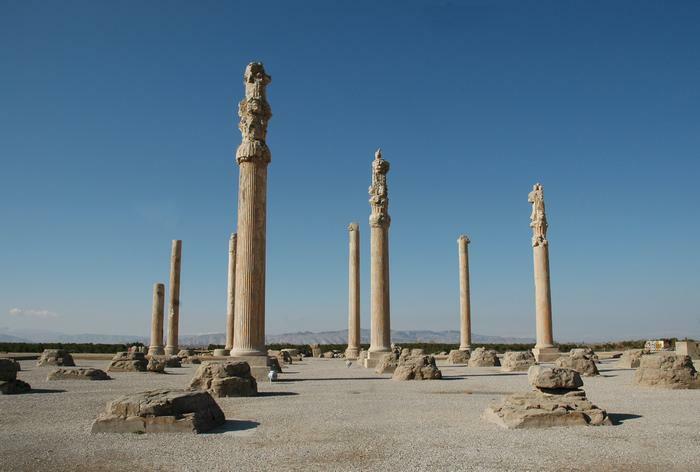 We’ve so far added two Iran tours to the World Discovery website – the introductory 8-day Persian Highlights and the longer Classic Persia tour. More sample itineraries will follow, to include the ancient caravan city of Kerman, the Sassanian rock-reliefs at Bishapur, ancient Susa, and much more. And don’t forget, we can adjust any of these tours to suit your exact requirements. Further good news: yesterday (Sunday 23 August) it was announced that the British Embassy in Tehran has been reopened. We now await the expected re-opening of the Iranian Embassy in London.